IBM sparkled the event at CES by presenting the first quantum system in the form of a computer. 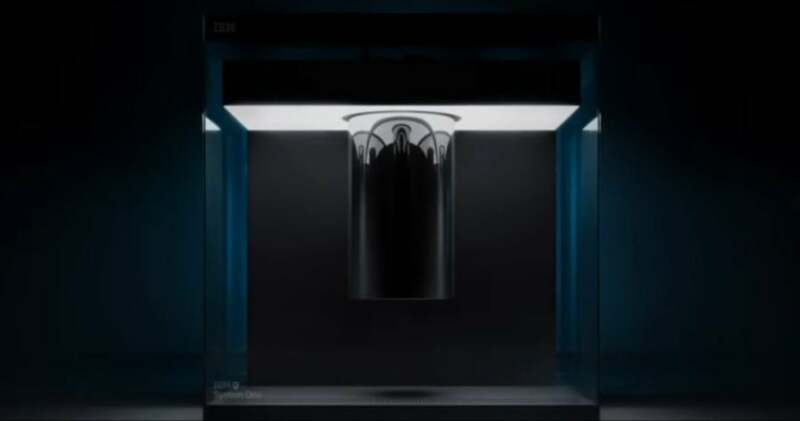 Worthy of a sci-fi movie, the futuristic IBM Q System One is based on cryogenic cooling engineering. According to the American group IBM, this is the first time in history that a quantum computer is presented in one block. Like the first computers of the 1950s, systems based on quantum mechanics had so far been made up of many elements in huge laboratory rooms. Designed for scientific and commercial use, the IBM Q System One is the first fully integrated universal quantum computer system capable of operating outside a research laboratory. It is in the form of a glass cube 2.74 m wide, about the size of a minibus. Its complex architecture is based in particular on a quantum chip of 20 qubits (quantum bit: computing unit of quantum computing), as well as a tank of IBM has released a video touting the feats of the machine.